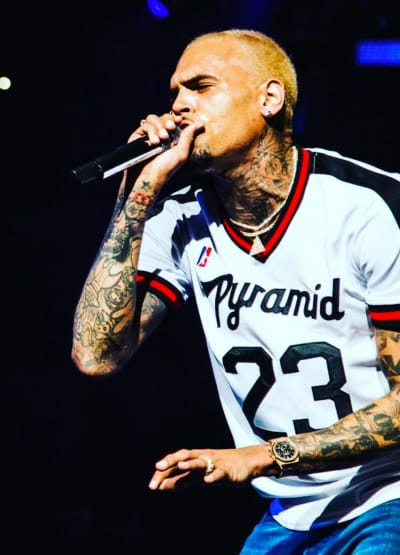 Home Chris Brown Enews Chris Brown Speaks Out on Karrueche Tran Dating Victor Cruz! Chris Brown Speaks Out on Karrueche Tran Dating Victor Cruz! 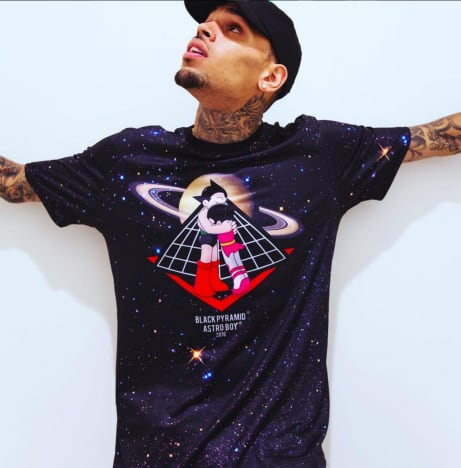 Folks, Chris Brown is expressing his feelings on social media again.Usually that means some death threats are being issued and some serious trash is being talked.But either Chris has turned over a new leaf or he recently got his hands on some extremely mellow indica, because we're seeing a side of Breezy that we've never seen before. Whatever the case, hopefully, his long-suffering ex Karrueche Tran can finally breathe a sigh of relief. Chris and Karrueche broke up way back in 2015, but that hasn't stopped Chris from continuing to interfere in her life. 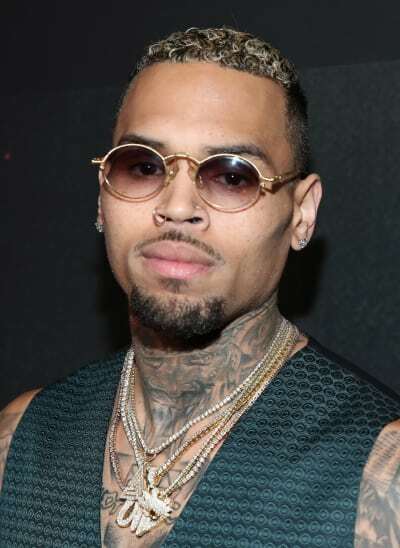 Actually, the two of them broke up several times, but it was the revelation that Chris had a secret daughter from a previous relationship that finally pushed Karrueche over the edge. We guess finding out the person you've been dating for years has been living a double-life the whole time is a deal-breaker for some folks. Weird thing is, on the scale of bad behavior from Chris Brown, that's actually pretty mild. These days, Karrueche appears to be dating NFL wide receiver Victor Cruz. The couple went semi-public recently and Chris dealt with the news remarkably well (by Breezy standards, that is). “They look really good together." That's it. That's all he wrote. Now, it's possible that that's some sort of coded threat to Cruz, like when a Mafia dude kisses another dude on the lips and it means he's been marked for death. But in all likelihood, this is just Chris complimenting an ex he's been broken up with for years. You know, like normal, relatively sane people do. That doesn't mean Chris is actually normal or relatively sane, however. No, in fact, it looks like he's just directing his irrational rage at a different former flame these days. “Chris is furious over the latest Rihanna pregnancy rumors,” a source close to Brown tells Hollywood Life. “Every time Chris hears about Rihanna possibly being pregnant, he gets really bothered and totally freaks out." It seems like Chris gets bothered and freaks out pretty much any time anything happens, so we suppose it's not shocking that he flipped when he heard that Rihanna might be pregnant. It is surprising that he's so mad he can't even focus on his other grudges, though. "Chris has a lot of love for Rihanna and he always wanted to be the one to have a family with her," the insider claims. "It makes him emotional to hear that she could be having someone else’s baby." Yeah, Chris we're pretty sure that ship has sailed. It left harbor right around the time you brutally beat Rihanna and she fled the relationship in fear for her life. "Deal-breaker" is pretty much Chris' middle name.